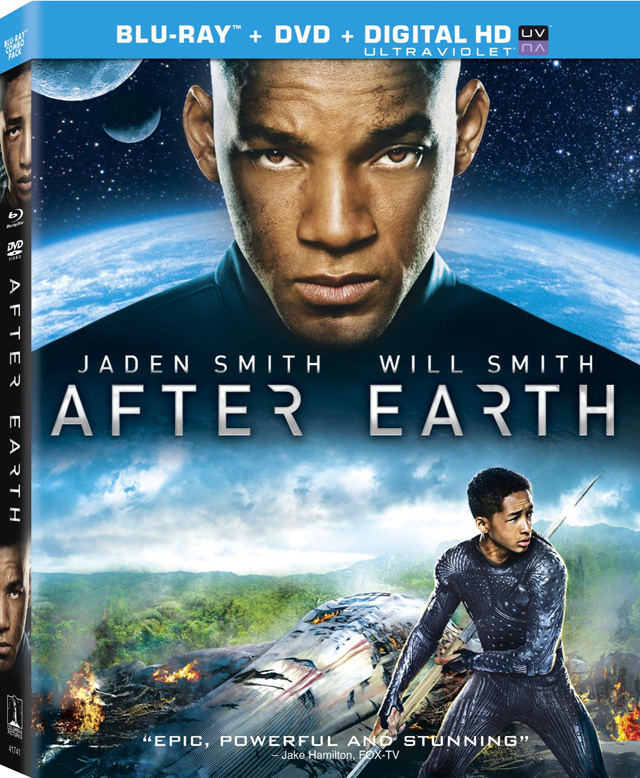 We can’t speak to the quality of the Will and Jaden Smith father and son sci-fi flick After Earth , but we can say it’s out now on Blu-ray, DVD and the like. Batman: The Dark Knight Returns Deluxe Edition gives Batman fans what they really wanted from this adaptation of the seminal Frank Miller Batman series: everything on one three disc set. It’s funny when you think back to the days when, first, Lucasfilm didn’t want to put the Star Wars out as a set on DVD and then it took a while to get them on Blu-ray. Now in the past few years we’ve had a number of different sets. There’s two more now, Star Wars Trilogy Episodes IV-VI and Star Wars Trilogy Episodes I-III that include both DVD and Blu-ray versions of the films. Hasbro’s latest home video offering Transformers Prime: Beast Hunters – Predacons Rising looks great on Blu-ray and features a pretty fun story even if you’re not steeped in the lore. Don’t believe us? Check it out! In other TV-related news, A&E Home Video has a collection of The Avengers episodes featuring none other than that iconic super spy herself: Emma Peel. Dubbed The Avengers: The Complete Emma Peel Megaset the set contains all 51 of Diana Rigg’s episodes as the character on the three discs. Finally, Lara Croft Tomb Raider: The Cradle of Life is now available on Blu-ray, so that’s a thing. After this week we probably won’t hear too much more about Machete Kills because the film debuts this Friday. Before we can start lining up for our tickets, though, director Robert Rodriguez and company have a number of new trailers, clips and posters for us to check out. Above you’ve got a nice little Sofia Vergara-specific mini-trailer, while below you’ll find an incredibly NSFW clip of her talking to her loyal army of prostitutes. If you prefer your looks at ladies a little more static, then feast your eyes on the latest character poster, this one featuring Alexa Vega’s Killjoy. And finally, here’s Robert Rodriguez and the cast talking about the network of actors he’s amassed throughout his career. If you’re still not interested in Machete Kills, which opens this Friday, you’re pretty much a lost cause. The timing is pretty crummy for this first Jack Ryan: Shadow One trailer to hit so close to author Tom Clancy’s recent passing, but it’s still nice to celebrate the man’s work which had been so influential. 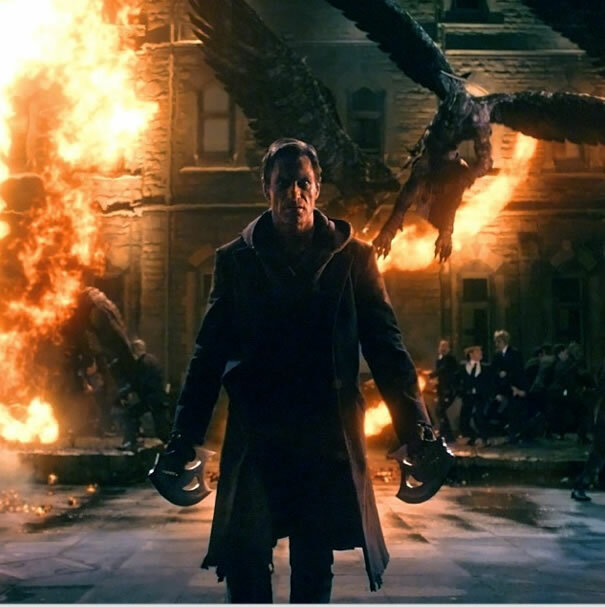 This first trailer from the Year One type film stars Chris Pine, Keira Knightley, Kevin Costner and Kenneth Branagh who also stars as the bad guy. 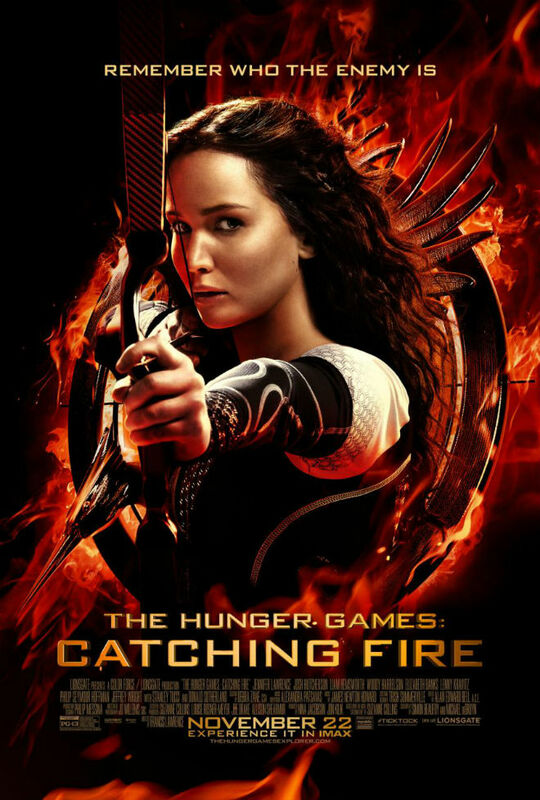 The film opens on December 25th. Escape Plan, starring Arnold Schwarzenegger and Sylvester Stallone, now has TV spots that seem to be playing in fairly regular rotation. Better yet, they do a pretty solid job of explaining the film in greater detail than we’d seen previously. This one bows on October 18th. 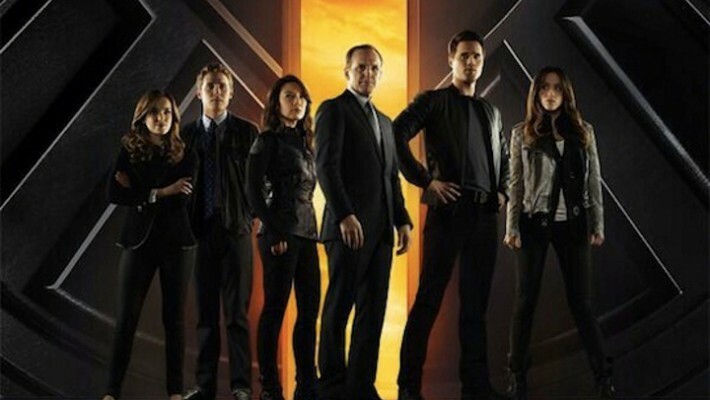 As it turned out, last week’s premiere of Marvel’s Agents Of S.H.I.E.L.D. on ABC was the kind of show where the bloom fell off the rose as the week went on. The more opinions we read and heard, the more we realized that the episode was a bit dull and probably wouldn’t have hooked nearly as large an audience as it did had it been presented as a completely original show. But, a generally likable cast and the intriguing tease of an O-8-4 were interesting enough to bring us back for me. As you can imagine, SPOILERS follow. Did you somehow forget that Wonder Woman is awesome? Well this fan film featuring the Amazing Amazon from Rainfall Films didn’t. Check out the above video of Princess Diana taking on armed mercenaries in the city and a giant monster with her Amazon sisters. Hey, Warner Bros., give Wonder Woman her own movie already!